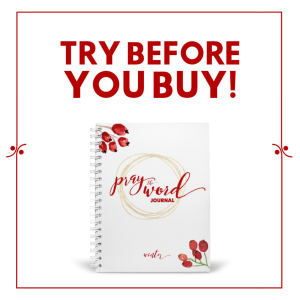 Everyone once in a while, you have to make a few changes and do things that will otherwise bring you into the season of life or business you want to be in. 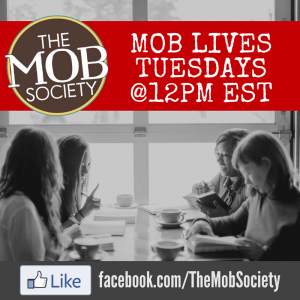 We recently made some behind-the-scenes changes here at the MOB Society. Mostly, you won’t even notice them! (That’s the good news). The bad news is that you may find some errors, or missing images, or otherwise tricky navigations here and there. We are working to get everything fixed, so it won’t last forever! But in the meantime, we wondered if you might consider giving us a little grace, AND letting us know if/when you do encounter a problem. With you playing “MOB Detective,” our progress will move much faster! If you find a problem, just shoot us an email at customer care@raisingboysministries.org to let us know!